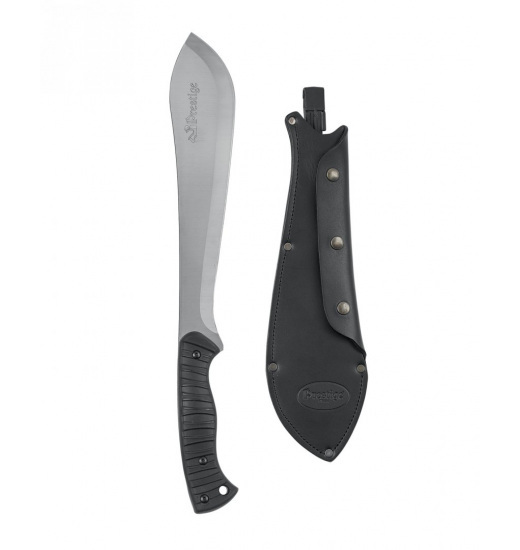 Checked in all conditions, extremely durable machete made of special stainless steel alloy. 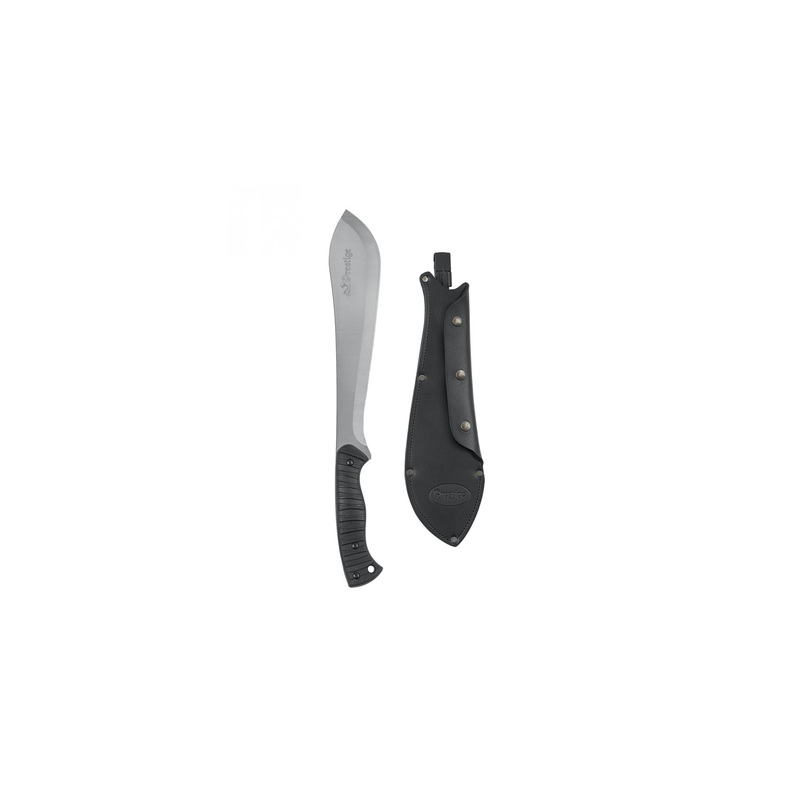 Moulded plastic handle makes the tool comfortable in the hand. Getting along with a leather case that protects against the blunting. Check up perfectly on longer trips. ONLY INDIVIDUAL ORDERS! APPROX. TIME - 6 - 8 WEEKS FROM THE DATE OF ORDER!